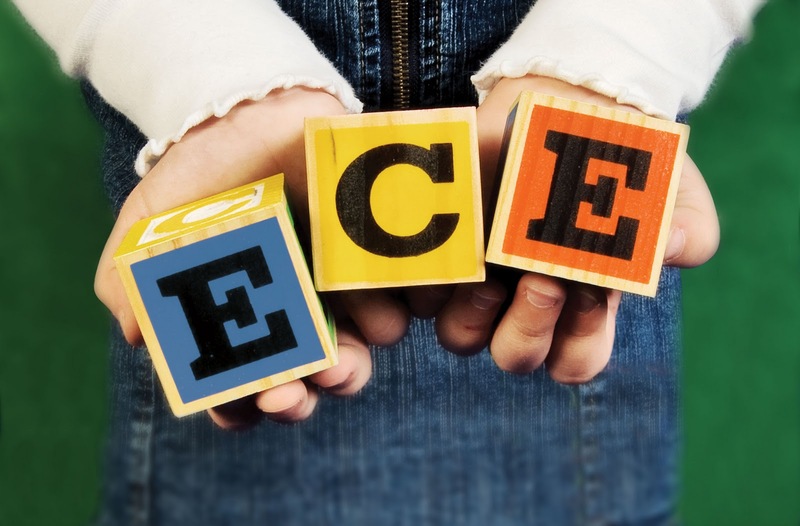 A child's needs during early childhood are different from those of older schoolchildren, because early childhood sees the greatest growth and development, when the brain develops most rapidly, almost at its fullest. It is a period when walking, talking, self-esteem, vision of the world and moral foundations are established.The early years of life are critical to the development of intelligence, personality and social behaviour. Research on brain development attests to the importance of key mental, physical and social capabilities. If these fundamental capabilities are not well established from the start, and especially if neurological damage occurs, a child's learning potential could be adversely be affected.As such, education in early childhood must have its own specific practices and issues. For programming purposes, it has been decided to extend the concept of early childhood to about 8 years of age. This age range provides the opportunity to reinforce the view of the development as a continuum. It will facilitate the interaction between the pre and initial school years. The concept of basic education calls for the inclusion of early childhood and the key "survival" grades, that is, the first two or three grades of primary education. 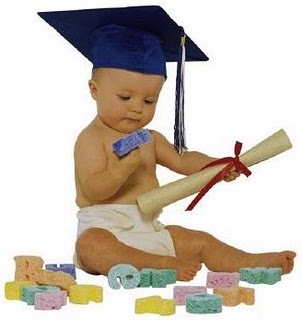 Early childhood education often focuses on children learning through play, based on the research and beliefs of Jean Piaget. This belief is centered on the "power of play". It is thought that children learn more efficiently and more knowledge when given the opportunity for play based activities such as: dramatic play, art and social games. This theory plays off of children's natural curiosity and tendencies to "make believe", mixing in educational lessons. The terms preschool education and kindergarten emphasize education around the ages of 3–6 years. The terms "early childhood learning," "early care," and "early education" are comparable with early childhood education. The terms day care and child care do not embrace the educational aspects. Many childcare centers are now using more educational approaches. They are creating curricula and incorporating it into their daily routines to foster greater educational learning. The distinction between childcare centers being for care and kindergartens being for education, for example, has all but disappeared in countries that require staff in different early childhood facilities to have a teaching qualification. The ChildForum early childhood education national organisation highlights that while this can uplift the overall quality of children's learning a primary purpose of all early childhood programmes is nevertheless to provide a high standard of care and nurturance due to the young age and emotional and physical needs of children. However, it is necessary to distinguish between nurturance and locomotive learning. One implies the development of vestigial implements of characterized babies, the other refers to hand-eye co-ordination. Researchers in the field and early childhood educators both view the parents as an integral part of the early childhood education process. Often educators refer to parents as the child's first and best teacher. Early childhood education takes many forms depending on the beliefs of the educator or parent. Worst-case scenarios such as those found in Russian and Romanian orphanages demonstrate how the lack of proper social interaction and development of attachment affect the developing child. Children must receive attention and affection to develop in a healthy manner. While in developed nations today such scenarios are fortunately rare there is a danger of a false belief that more hours of formal education for the very young child = greater benefits for the young child than a balance between formal education and time spent with family. A systematic review of the international evidence suggests that the benefits of early childhood education come from the experience itself of participation and that more than 2.5 hours a day does not greatly add to child development outcomes especially if this means the young child is missing out on other experiences and family contact. Sensorimotor Stage. This stage occurs between the ages of birth and two years of age.Sensorimotor (infancy): During this stage, which includes six distinct substages, intelligence is demonstrated through motor activity with limited use of symbols, including language; the infant’s knowledge of the world is primarily based on physical interactions and experiences. Preoperational Stage. The second stage occurs between the ages of 2 – 7 years. During this stage, intelligence is increasingly demonstrated through the use of symbols; memory and imagination are developed as language use matures; thinking is nonlogical, nonreversible, and egocentric. Concrete Operations Stage. Occurring between ages 7 and about 12 years. During this stage characterized by conservation of number, length, liquid,mass, weight, area, volume intelligence is increasingly demonstrated through logical and systematic manipulation of symbols relating to concrete objects; thinking is operational, reversible, and less egocentric. Formal Operations Stage. The final stage of cognitive development (from age 12 and beyond). During this final stage, intelligence is demonstrated through the logical use of symbols related to abstract concepts; thinking is abstract, hypothetical, and early on, quite egocentric; it is commonly held that the majority of people never complete this stage. Emotional Development - Concerning children's increasing awareness and control of their feelings and how they react to these feelings in a given situation. There are many other reformers of education that have contributed to what early childhood education means today. Although Piaget had a great impact on early childhood education, people like John Locke, Horace Mann and Jane Addams contributed a lifetime of work to reform education and learning in this country. The information presented is a starting point for educators to better understand the development of children.